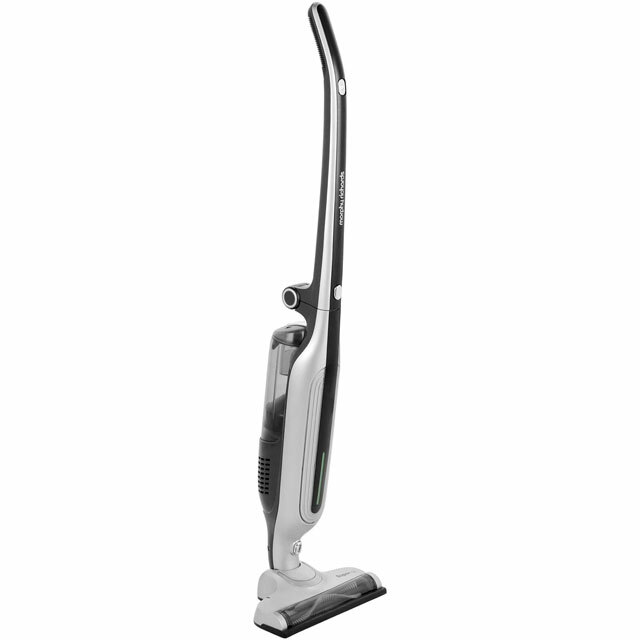 Clean your home with ease with this Morphy Richards cordless vacuum cleaner. 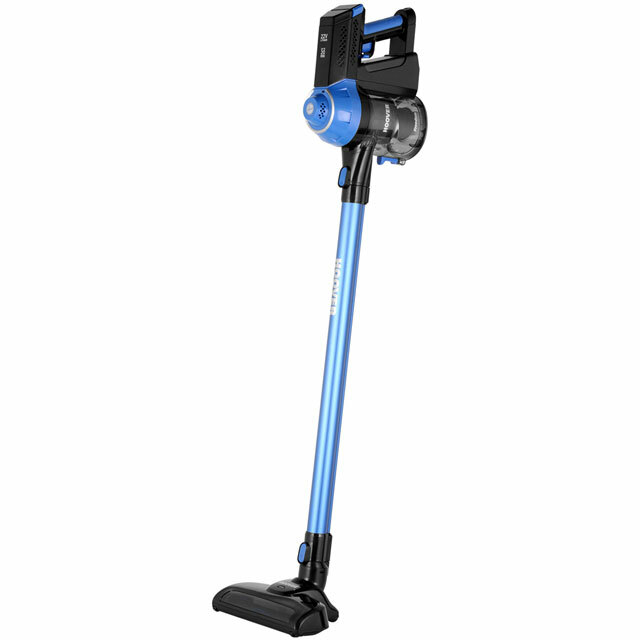 From a single charge, it runs for 30 minutes, and it gives great results on both carpets and hard floors, so you can leave any room spotless. 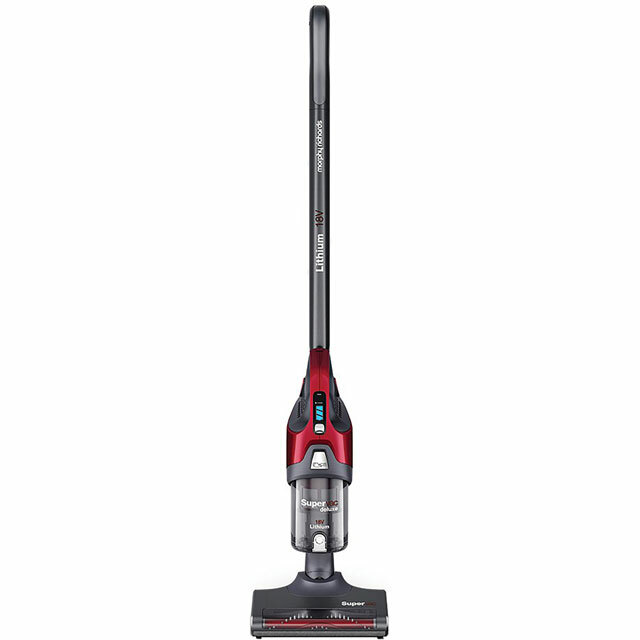 It has 2 different power levels to choose from, including a turbo option, so you can tackle everything from small tasks to really stubborn areas. 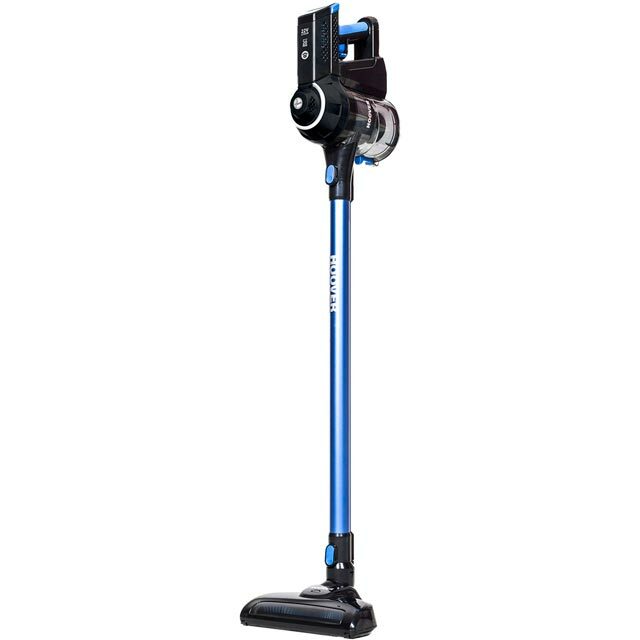 Whether you need to vacuum your living room or remove crumbs from the kitchen counter, this model’s 3-in-1 versatility allows you to switch between the upright, handheld and lightweight stick options - to suit every task. It’s also really lightweight, so you’ll have no trouble carrying it around your home. It’s a brilliant hoover for little jobs. It doesn’t have a massive capacity so I have to empty it after every use but it’s suction is great! The battery on max lasts for about 10-15 minutes but on normal power it lasts for 30 minutes or so, so I can do most of the house. it’s good as a little run around but wouldn’t use it as my main hoover. It takes 6 hours to charge too which is far too long for how long the battery lasts. Bought this because my little boy has started eating solids and my floor needs hoovered about 8 times a day! No running to get a Hoover then having to plug it in no fussy cable and unplug it and put it away. It looks stylish in my kitchen and I lift it and clean the mess within about 8 seconds it is all sorted! The battery life is excellent and the sucking is very strong I've never had to repeat it to lift dirt. It isn't very noisy and it's not light and cheap but isn't too heavy to carry either. Also allows one armed hoovering when baby is fussy because it clicks into upright position!! 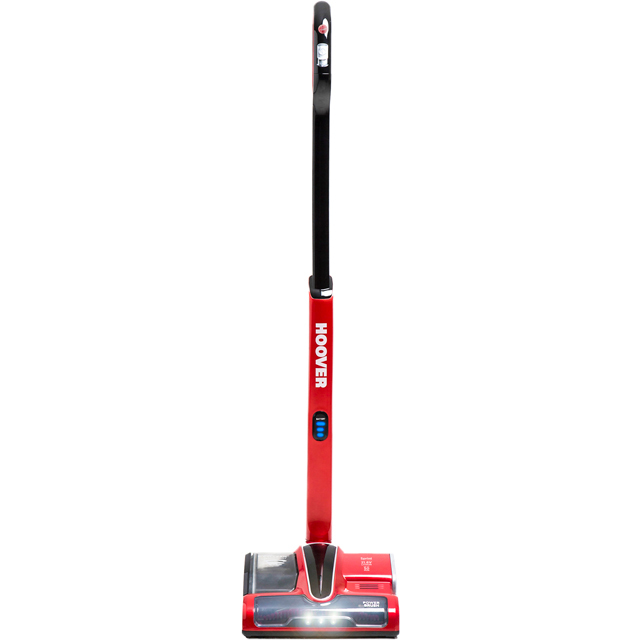 I wanted something lightweight and cordless to tackle rugs, carpets, hard floors and the car interior! Itdoes it all! Good battery life, emptying to cylinder a bit messy, but that's a minor point overall. Good service with delivery slot met. I love my new Supervac Deluxe. It's really lightweight which is great as I have bad carpal tunnel syndrome in both wrists.The suction is really powerful. The swivel head makes it really easy to manoeuvre and it's not too noisy (my dogs don't freak out when I use it like they did with my old Henry). Most of all though I adore the freedom of it - no more tangled cord nightmares - hooray!!! Only slight negative I've found is that the dust catcher is quite small but its quick and easy to empty so no bother really.